This is the second entry in our series on SPAM filters: how they work, how to avoid them, and what we can learn from their output. 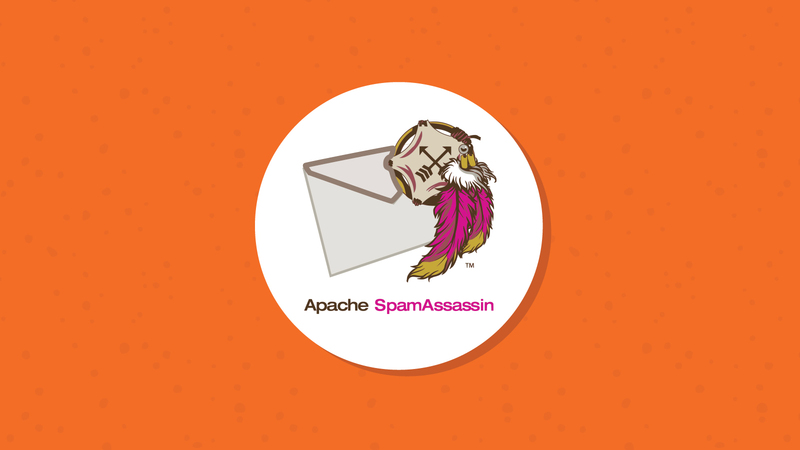 SpamAssassin is an open source, content-matching SPAM filter released under the Apache License 2.0. It uses a number of different filtering techniques, including DNS-based spam detection, Bayesian filtering, external programs, blacklists and online databases. Luckily for us, it produces a header which we can use to determine how it categorized and scored your email.